Congratulations to our hard-working team for winning the Juror’s Favorite award in this year’s CANstruction competition! 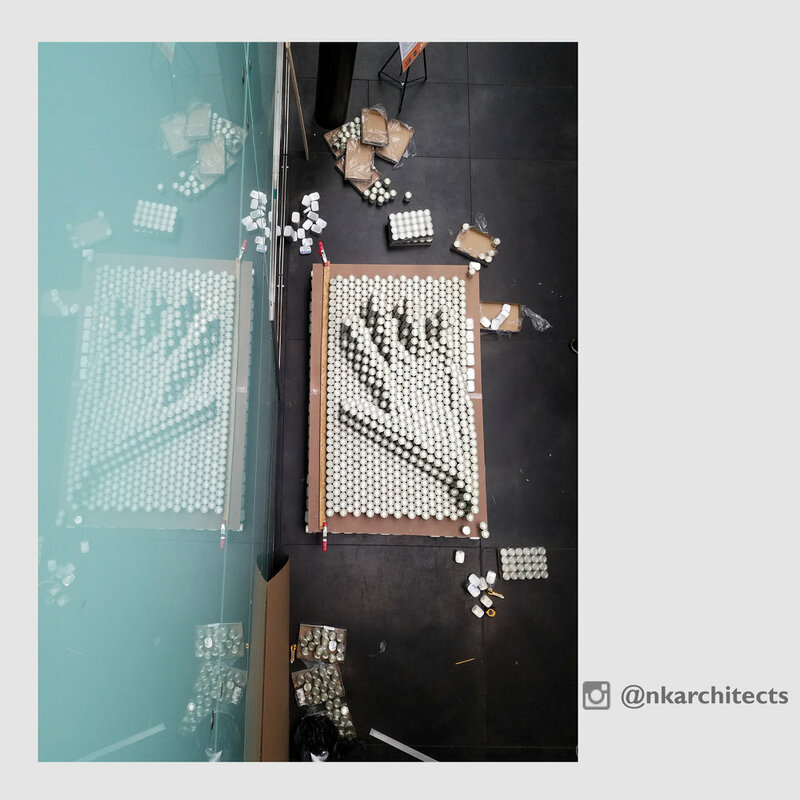 Our team built a sculpture of a pin art toy in response to this year's theme "Childhood Toys." With the help of our donors and corporate sponsors, our sculpture donated over 4,500 cans of food the Community FoodBank of NJ just in time for the holiday season. NK’s 19-year involvement with this unique charitable event has resulted in our team donating over 66 tons of food to our neighbors in need! Thanks to everyone that helped make this year another success! Special thanks to our top sponsors Jetro Cash & Carry and Restaurant Depot for donating all of our cans! All entries from this year's competition will be on display at the Morris Museum until Thursday, November 2.